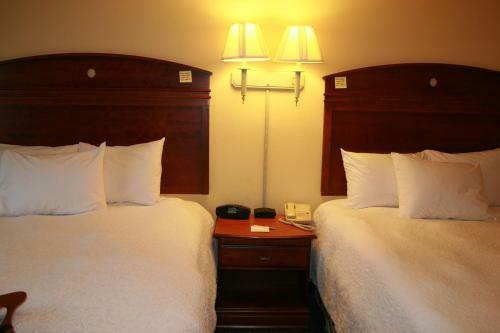 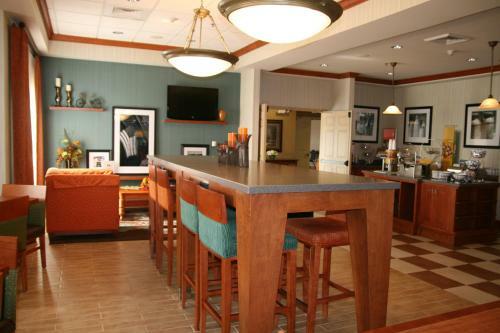 This Lebanon, Kentucky hotel offers a free breakfast and free Wi-Fi. 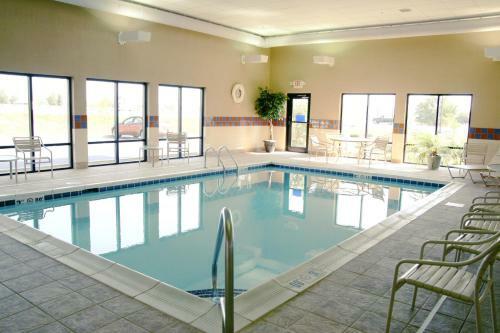 An indoor pool is available on-site. 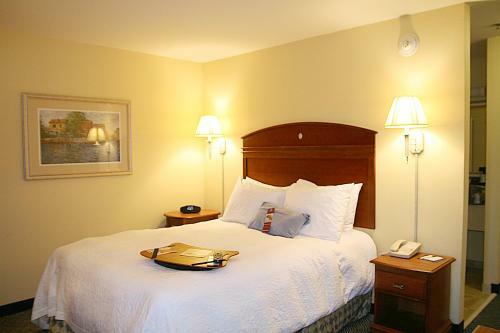 The Kentucky Bourbon Trail and Canton Cooperage Headquarters are located near the hotel. 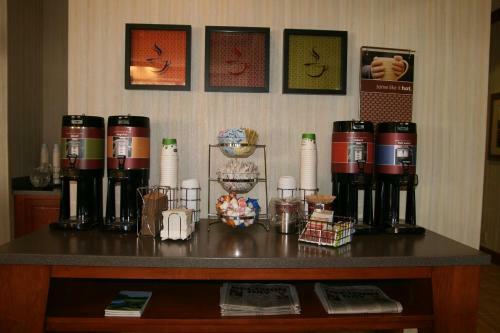 Every room at the Hampton Inn Lebanon comes with a coffee maker. 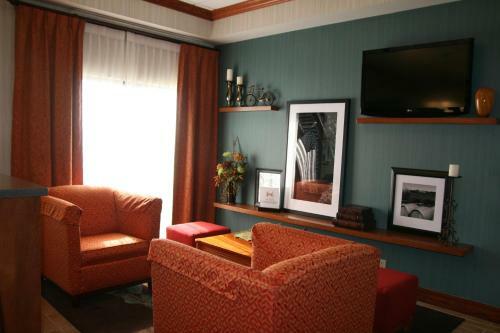 All rooms are equipped with cable TV. 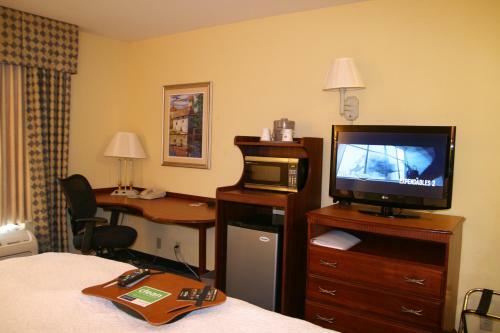 A work desk is also available in each room. 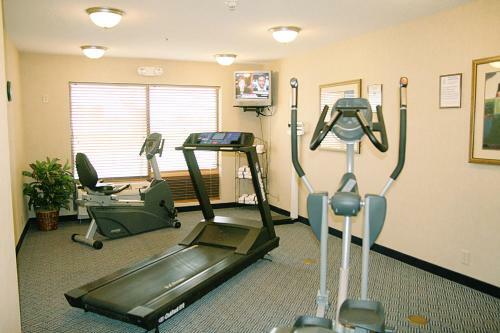 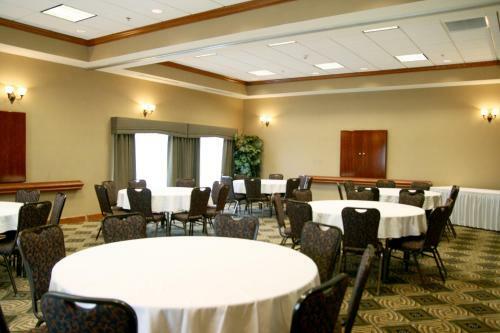 A fitness room is available on-site at the Lebanon Hampton Inn. 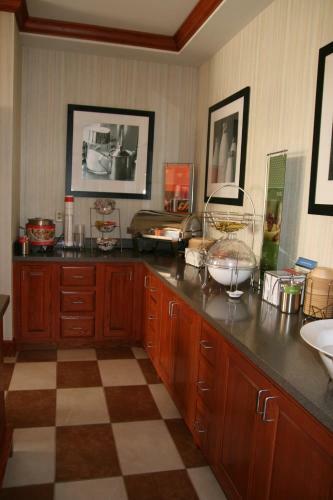 The hotel also offers a coin-operated launderette on-site. 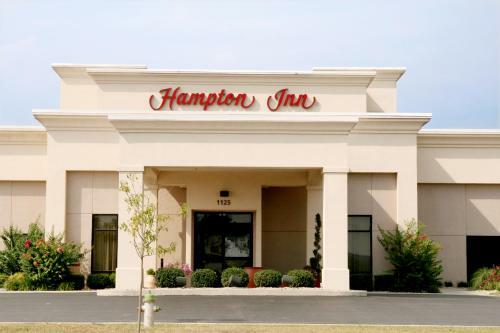 The Civil War John Hunt Morgan Heritage is just minutes from the Lebanon, Kentucky Hampton Inn hotel. 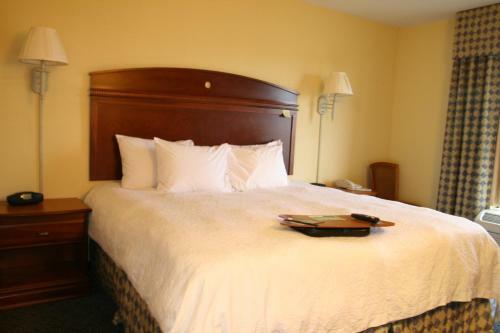 The Lebanon Aquatic Center is a short drive from the hotel. 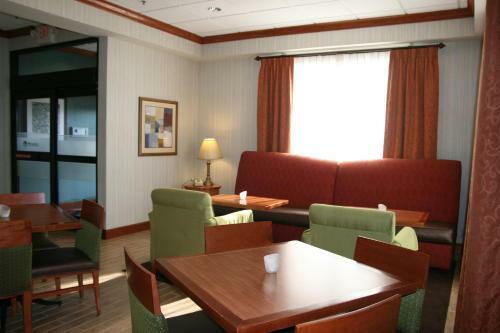 the hotel Hampton Inn Lebanon so we can give you detailed rates for the rooms in the desired period.